If you are a freelance photographer and you don't have your own photo blog, then I think you are missing out a lot. Apart from the money you make offline from your effort there is a lot of money you can make online with your profession as a photographer. Before I walk you through the steps, let's have a general overview of photo blogging. What's Photo Blogging All About? One of the exciting type of blogging is photo blogging. Just like creating and maintaining a text-based blog, photo blogging is not difficult. And as you may already know a lot of people feel that the internet's fast speed, rich-color technology attains the height of its appeal with the transmission of high quality images. 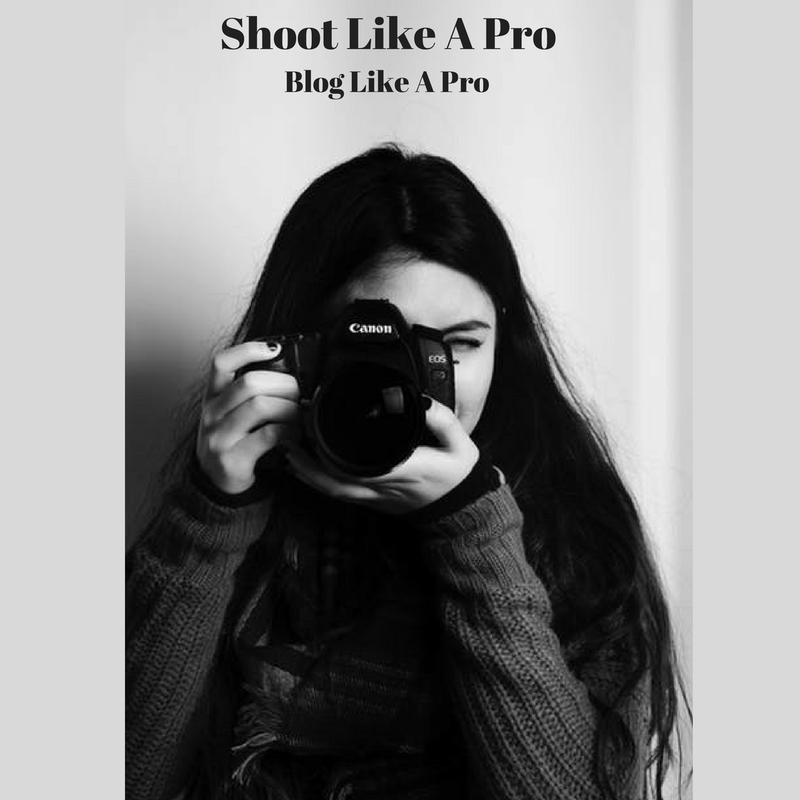 If you are a freelance photographer, a great way to express yourself is to create a blog and post high quality pictures on your blog either daily, weekly or on occasional basis. This will help you to reach a lot of viewers in an aesthetically engaging and emotionally charged way, thereby increasing your prospective customer base. You will certainly have a lot of audience. People love to view photo blog because like me and many other out there, one can really get a new perspective about the world we live in by surfing photo blogs. It is a well known fact that many people who run photo-based blogs are professional freelance photographers by trade. This is not to say that photo blogging is not very popular among hobbyists and amateur shutterbugs. As a hobbyist or amateur photographer, you can also create a photo and still appeal to an audience. However, in order to gain attention like the most popular photo-based blogs out there, your pictures have to be of highest aesthetic caliber. You don’t necessarily have to be a graduate of some prestigious art schools (as most successful photo blog authors are) before you can run a successful photo blog. But having such qualification is a plus and will help you to build an impressive professional career. Also, some of the most popular and most often visited photo blogs become popular because of their concepts, unusual perspectives, lively colors, the types of pictures they take, and the information or photography tips they offer. For example, certain photo blogs, like the popular "PhotoFocus" a website which started since 1998, and which features educational guides for those willing to learn photography as a profession features the industry's best writers. They offer such information as photographic gadgets reviews, podcasts, and other tips about photography. Photo blogging is truly a diverse aspect of blogging. It could be photo forum; it could showcase the work of highly skilled professional and even the playful collections of amateurs. You don’t need to possess any special skills to create or maintain a photo blog. People at all skill levels can maintain a photo blog. As a matter of fact, it is easier to maintain a photo blog than it is for text-based blog. For a text blog, you need to write high quality contents from time to time. Of course, writing is not an easy thing. Perhaps you are an artist or hobbyist who wants to create a photo-based blog, or maybe you are just somebody who enjoys adventures and learning about new things, spending some time surfing the internet for some popular photography blogs can be a very rewarding adventure. You can travel to another place or another time with your mind by seeing pictures of faraway locations and long-gone eras. You can see your own locality in a fresh dimension by discovering how local photographic artists have captured or pictured the town or city in which you live. Photo blogging enables people to communicate all of these things and more, which makes it an interesting part of the modern blogging community. If the best thing about web technology is that it enables people to reach each other in a very personal way from across great distances, then in many ways photo blogs should be the most successful kind of web sites. How Do You Make Money Photo Blogging? Having the relevant skills is paramount to success in freelance photography. It is therefore important for one to learn how to develop these Skills. Since you are not taking photograph just for the fun of it you should definitely learn How to Sell your Photography. In addition to selling your photography, there are some other ways of making money in this profession, which is the focus of this article.Every business is set up with the sole aim of making money. 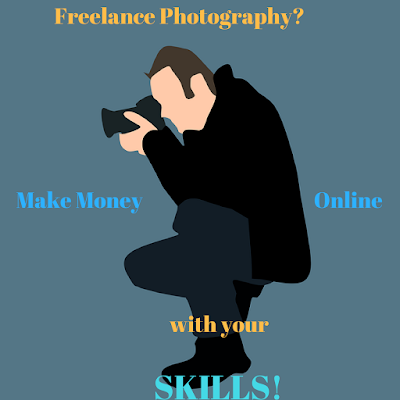 In this article, I will highlight some of the major ways you can make money from freelance photography. Create a Blog about Photography and Monetize it: This is one of the surefire ways you can make additional income from your profession. You may or may not have heard about blog before. A blog simply put is a medium that allows individuals to publish articles, comments, images, videos on anything that is of interest to such individuals. As a freelance photographer your subject of interest of course should be freelance photography. Write articles about photography and post them in your blog. You can also write reviews about photographic gadgets (cameras, printers and the likes) including the pros and cons of the gadgets, and post them in your blog. You can also upload your images and videos to your blog. 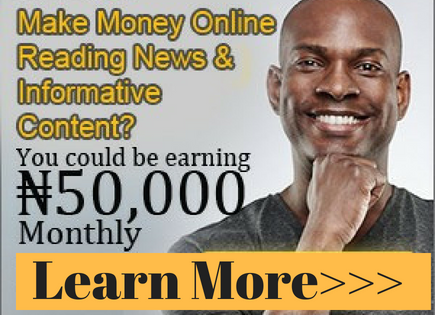 Now how do you make money from your blog? You have to monetize your blog. By this I mean signing up with an ad networks that offers PPC (i.e. pay per click) advertising. When ads are displayed on your blog, and visitors to your blog click on the ads, you make money. It's that simple! You may not have the web knowledge for all of the above. Here is an article How to create a free blog with Google blogger that will be of help. Develop Funny, Educative and/or Controversial Videos: Head over to You Tube, sign up for an account and upload your videos. Include links back to your website in your videos. Those who are interested in your videos are likely to visit your site, thereby increasing your traffic. Sign Up for Affiliate Programs with Merchant Sites: As a professional in your field you are in best position to know lots about photographic gadgets e.g. cameras and the likes. Sign up as an affiliates of merchant sites that sells such gadgets and write reviews about their photographic products. Include your affiliate links in your reviews and post them in your blogs and/or articles directories. When visitors click on those links, they would be directed to the merchant sites and if any purchase is made, you would be paid a commission. A cool way to make additional income, even when you are snoring! Examples of such merchant sites are Amazon.com, Commission Junction, Clickbank and eBay. Render Services Popularly known as "Wait and Get" in this part of the world: For example, 5 - minutes "wait and get" passport or photograph is a good and one of the fastest way to make money from photography. Technology has so make things easy that you can print pictures of any kind right in the comfort of your home. Get Photo Printers that can print such urgent works to get you started. A good Photo Printer worth your consideration is the Canon PIXMA MG6320 Black Wireless Color Photo Printer with Scanner and Copier. Also learn how to design and write on CDs or DVD. With your Canon PIXMA MG6320 you can print on CDs and DVDs. Learn how to use photo editing softwares like Photoshop and CorelDRAW to produce beautifully looking images and CDs or DVDs. You can learn how to use the latest editing software on Alison website for free. They offer tutorials on almost everything for free. Charge More for Urgent Work: Yes, it is a common and acceptable practice in photography to charge more for jobs that requires urgency than normal jobs. Let's say a client comes to you with a job that is supposed to take about 2 - 3 days, and he wants it done within a day. You may increase the cost of the job by a certain percentage because of the urgency of the work. This is a cool way to make money. Remember, how much you make from your business is directly proportional to your customer base. 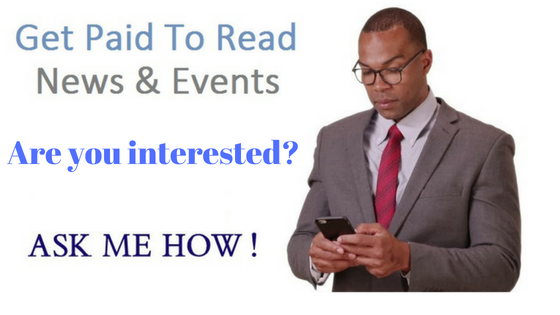 One way you can get more customers to patronize you even offline is to put the information you learn here, i.e. creating a website about your profession and promote it. We love comments on our blog. If you are a photographer or your have something to add to this information, kindly comment below.